Helping improve neighborhoods one house at a time. We are a privately owned real estate investment and development company specializing in distressed residential & commercial properties. 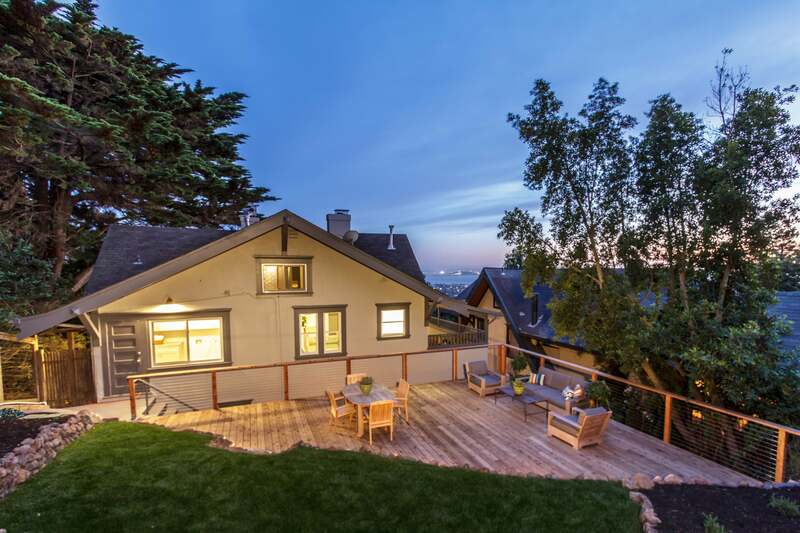 MDI West Properties is a low-cost capital partner that funds at up to 85% of costs for fix and flip investment projects, splits the profits 50/50. 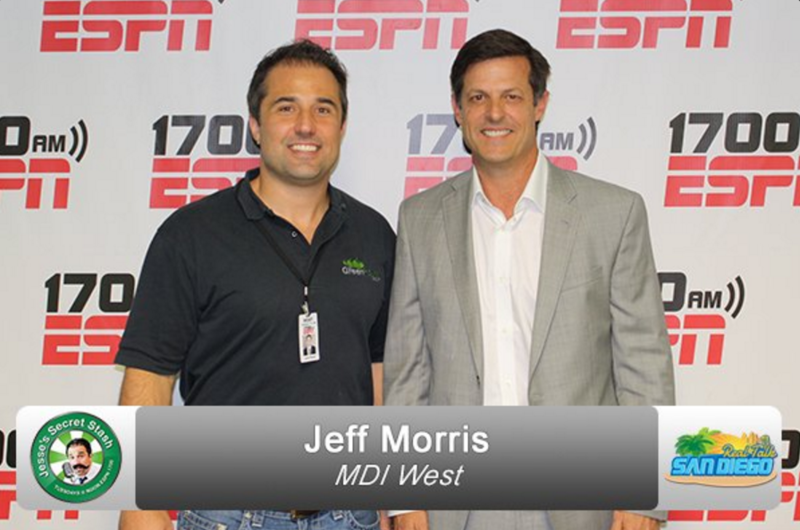 Watch our Managing Partner, Jeff Morris, Talking About Fix & Flipping on ESPN Radio. 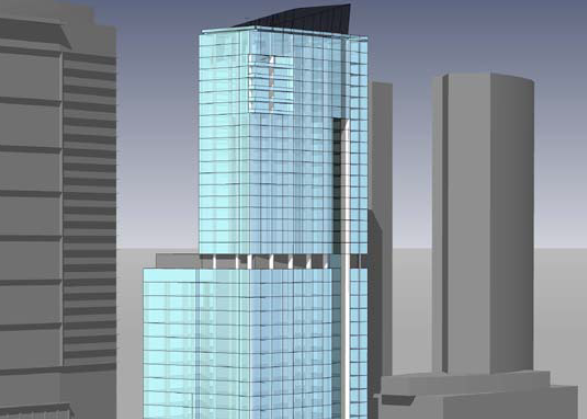 MDI West Properties is in part a commercial real estate development company. We have been successful in attracting capital and financing for all sizes of development projects. 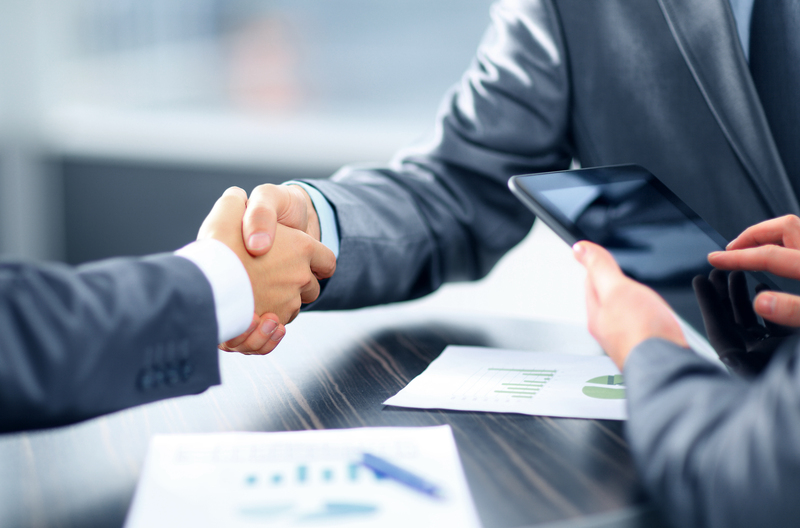 We form strategic partnerships with real estate brokers, agents and investors nationwide. Our unique profit-sharing model allows our Project Developers to participate in high-yield property investment opportunities with minimal capital. MDI West Properties is a low-cost capital partner that funds at up to 85% of costs for fix and flip property projects. Looking for funding for your next fix & flip? We provide capital and support.